A lot of my clients are concerned about controlling the cost of their renovations. Here are some tips on what you can do to manage your budget. · Start with a brief and concept design. You need something to cost! · Ask yourself. Are we living in the house for the long term or could you sell in a few years? This may change your budget and brief. · Talk to your local real estate agent about how much your house is worth after the renovations and talk to your bank. · Once you have a concept design and you understand your brief get a builder to give you an indicative cost. · Remember to get help from building professionals, asking your mate at a bar b q how much they spent is not going to help. · Your project design can be costed at different stages of the project to help refine and manage the budget. · Your project can be staged. Sometimes it makes sense to get approvals for work that can be staged over a few years. An approved Development Application lasts for 5 years and when you enact your Construction Certificate you have as many years as you need to build the work. and look out for finishes on sale. · Consider keeping existing window opening and reducing the amount of structural changes in your renovation to help control the budget. The kitchen is the heart of the house and probably the space where you spend the most time. Often clients tell me they are going to just go with a kitchen company but more often than not the design project needs an architect to resolve the connections to the outdoor spaces, the laundry or removing structural walls and making open plan spaces. - We draw the kitchen in enough detail to get a detailed quote from a joiner or kitchen company and make sure everything fits. The builder will also cost the electrical plan which is often extensive for a kitchen. - A current trend is the butler’s kitchen adjacent to the main kitchen to hold pantry items, open shelving, and all your appliances. - The materials for your kitchen are a very personal choice. There are plenty of show rooms out there where you are view finishes. Make decisions on the look you want to achieve and then match materials you can afford. - Be sensible about your appliances choices. Buying all your appliances from the same company is a great idea and helps manage the budget for these items. - The worst thing you can do in a kitchen is make the benches too close to each other, 1.1 metres between benches is a good distance. - Also, don’t design your bench tops too high. 900mm is popular and works for most people. - A current trend is to install smaller and speciality ovens like steam ovens, microwaves are less popular. How your house presents from the street makes a huge difference to the saleability of your home and is often something a real estate agent will raise when you put your house on the market. From my point of view it is always money well spent and definitely ' bang for buck.' Make sure you incorporate this work into any rear extension and first floor extension when you start planning your work with your architect. · A first floor extension is a sure way to readdress how your house looks from the street. It will transform your house from a cottage to a grand two storey house that has street presence. Just watch the value of your house soar. 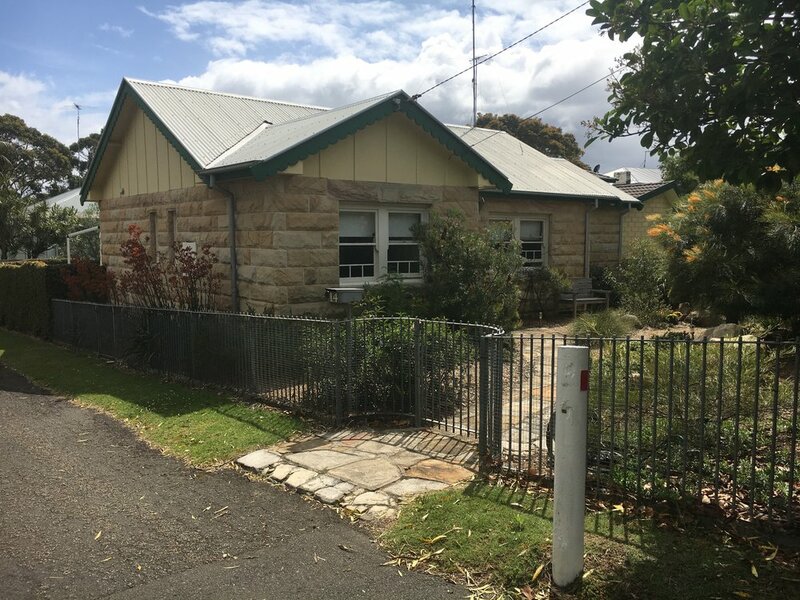 ·A lot of houses I work on in the North shore and Northern beaches were built in the 70’s and they are often well overdue for updated external colours and finishes. House colours go in and out of fashion a lot like the fashion industry, and in the 70’s there was a lot of brown painted and stained timber. · There is no need to render and paint everything. Face brick can still look great and get a fresh look combined with new colours. · Choosing paint colours is harder than you think and takes some skill and knowledge. Architects do it all the time so leave it to the experts. Choose neutral, natural colours which won’t date in 5 years and always view large samples in direct sunlight. The sun will bleach the colour one shade lighter than your choice. · Always go for 3 colours or materials when you are renovating your home. Two colours is not enough and your house can look quite plain and bland. Alternatively natural materials like stone and timber added to two colours give a softer look and reprieve from paint. · The gate and fence to the first thing you see when you pull up to your home and is worth investing in. A combination of hedge planting and fence is one of my preferred combinations rather than simply a fence to one or two sides. · The landscaping and paving should compliment your house and style and should form part of your renovations. A little advise on low maintenance planting choice is a good investment. · Privacy from the street to a key consideration when renovating the front of the house. You don’t want people looking directly into the private areas of you home. · Guests should be able to find the front door and entrance. It is amazing how many homes have not addressed this key design consideration. In some homes, the family use the less formal entry and a house ends up with two entries which is confusing. In this chance, redesign the entry so guests come to the more informal entry which reflects your lifestyle. To add a first storey or not to add a first storey? 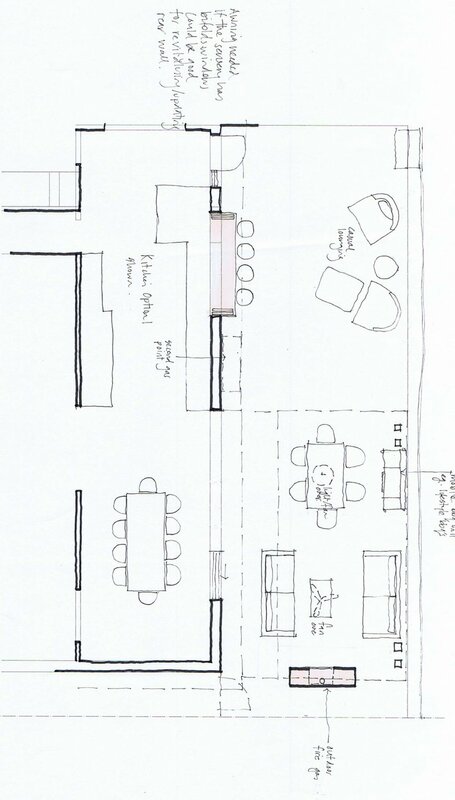 · What additional space do I need in my house. Sometimes we can replan the space at ground level to give you what you need. · A first floor storey can be done under CDC and is a much simpler process than DA approval. ·For smaller urban sites closer to the city adding space at the first floor allows you to keep precious outdoor space. · Most first floor extensions provide a space for the master bedroom, modern ensuite and walk in robe. · Some clients like to add in an extra room to make the house appeal to younger families.. This room can be a study, nursery or small sitting area. · Balcony spaces are worth it. You may not sit out on the balcony often but the space enables you to open up terrace doors to let the outdoors in. · Replanning of the ground level will need to occur to allow space for stairs to the first floor. A discreet single storey existing cottage. A first floor extension and scale the works well with the neighbouring houses.